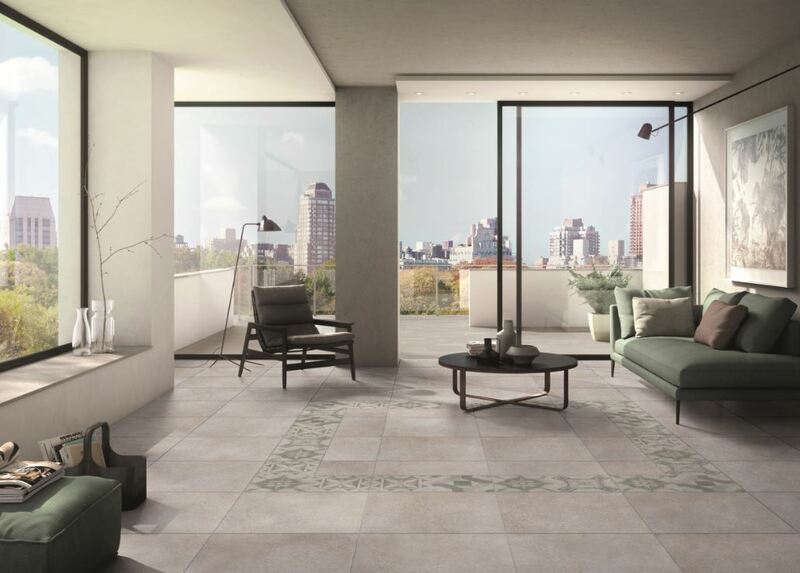 Floor and roof tile manufacturer, Rayal Industrial, had one overarching goal when it opened its first tile plant four years ago: to create luxury, designer-look tiles within South African borders. The company started producing large size tiles long before the trend became mainstream and has become one of the go-to companies for this popular flooring product. Over the years, Rayal Industrial has refined its manufacturing techniques, designs and processes to create striking, large format tiles. Designers and specifiers can source great tiles in 600 x 600mm, 300 x 600mm and 150 x 600mm locally, thanks to them. Not only are the tiles very thick, thereby minimising breakage, they are also super stain resistant, durable and resistant to a variety of abrasions. A unique benefit of specifying these tiles for your next project is that they have rectified edges, which makes installation easier. Great quality and impeccable customer service has helped Rayal Industrial build a solid reputation throughout the flooring sector. This, along with versatility, sets the brand apart from other suppliers. With more than 20 new designs each month, you will always have something new to choose from with Rayal. For more information, contact Rayal Industrial (PTY) Ltd on Tel: +27 (13) 933 3516 or Fax: +27 (13) 933 4005.